This story is set within Davif Drake’s nationally bestselling RCN series. A short review for a short story. I’ll be honest, I was confused when I read this. This is a short story set in a larger series, and I’ve not read the larger series. This short story has a dozen characters who appeared in previous books, and I had no clue who they are. I forgive this for the sake of reviewing this story fairly. 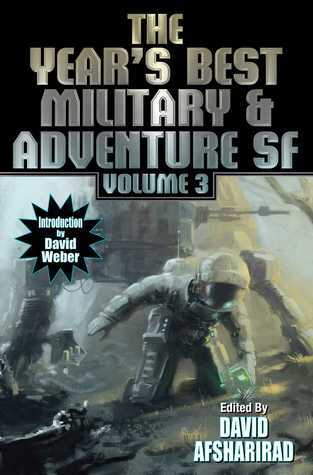 I liked this sci-fi short story because it tells the story of a military spaceship on shore leave. The POV characters travel to a casino/brothel/den of iniquity. If I were to describe what follows, this is Ocean’s 11 meets the first Mission: Impossible.